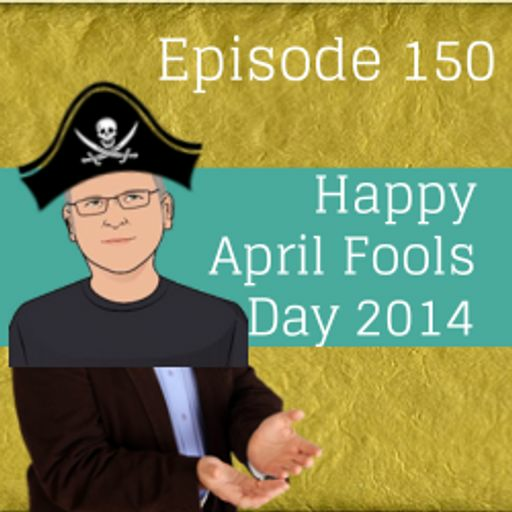 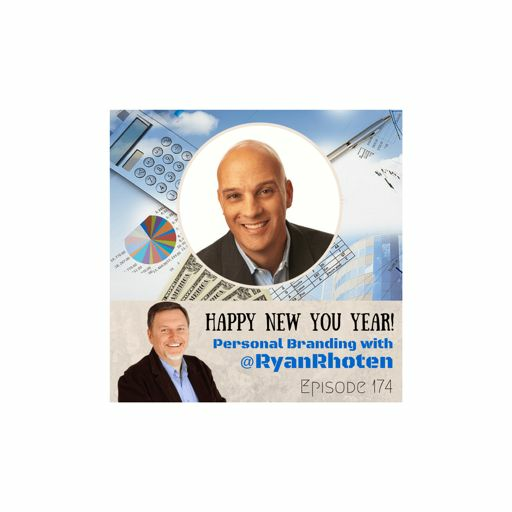 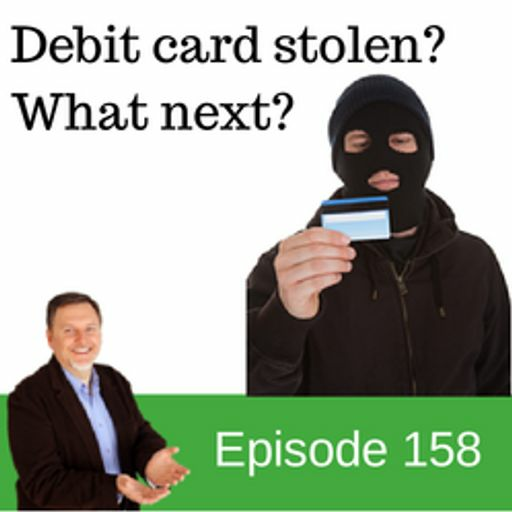 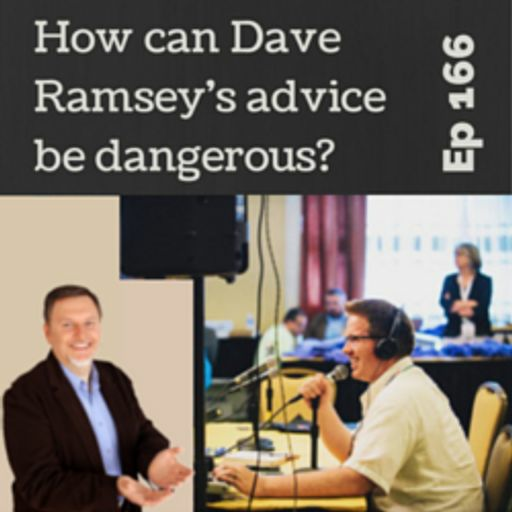 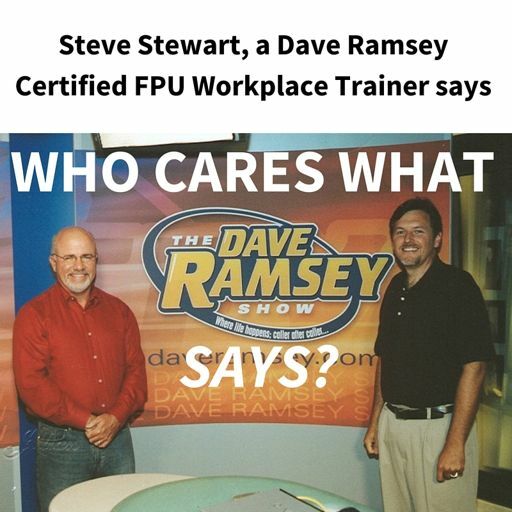 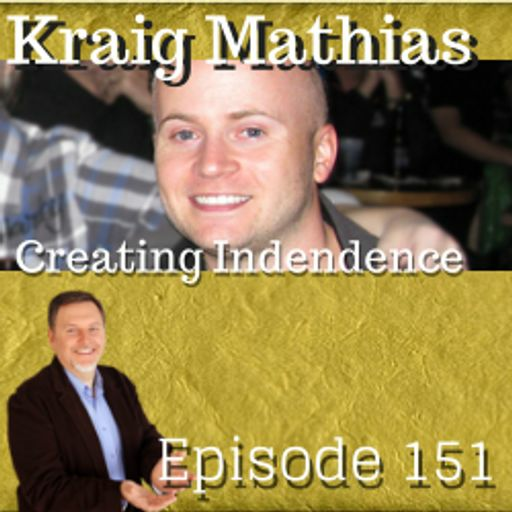 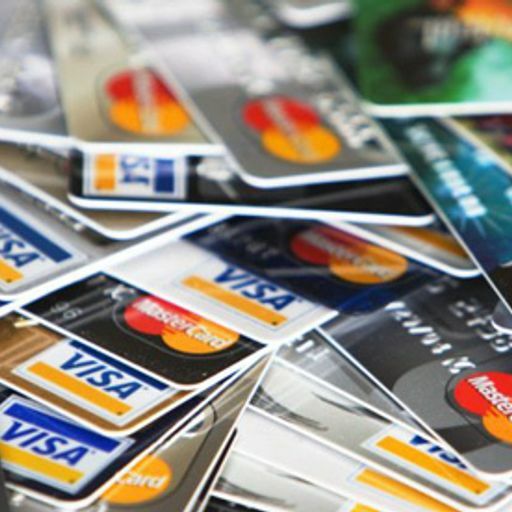 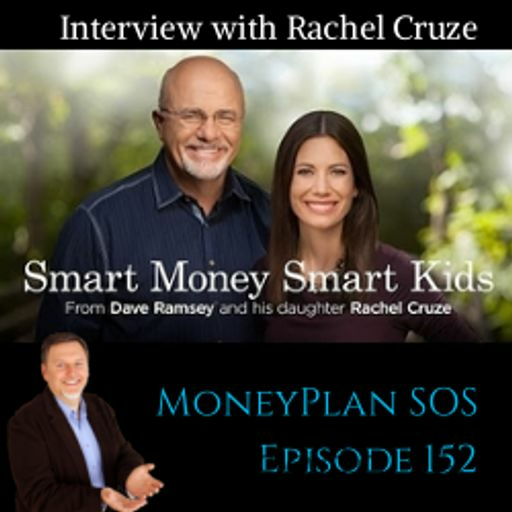 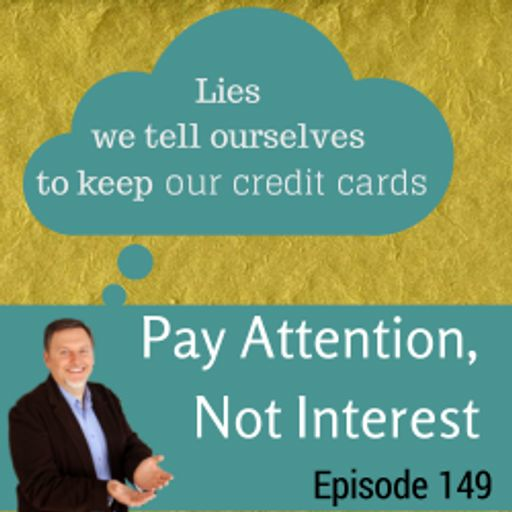 #116: Paying off the house early is Dave Ramsey's Baby Step #6 UPDATE: We paid our house off in December 2015. 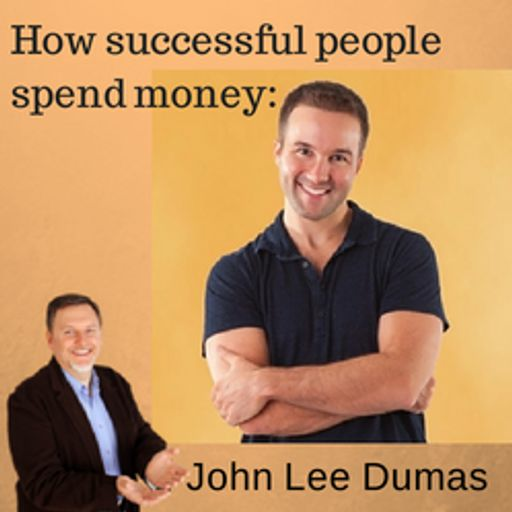 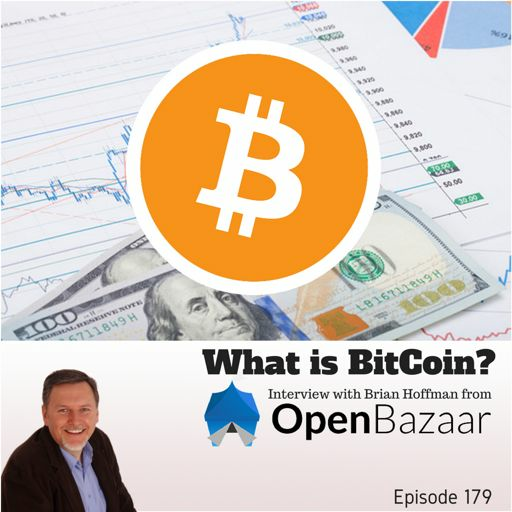 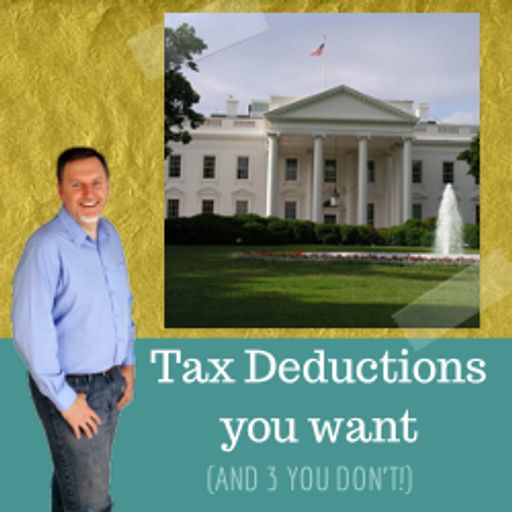 Why should you pay off the house early? 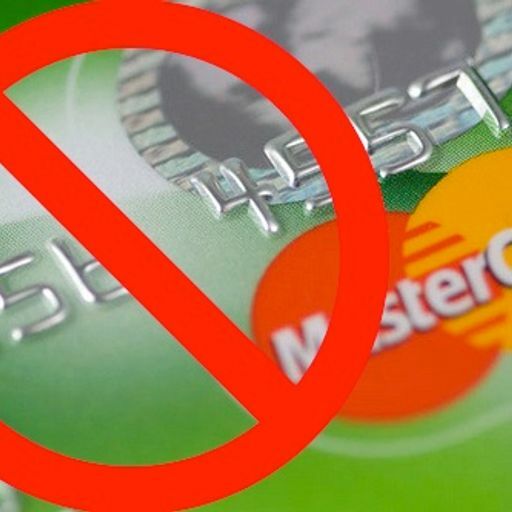 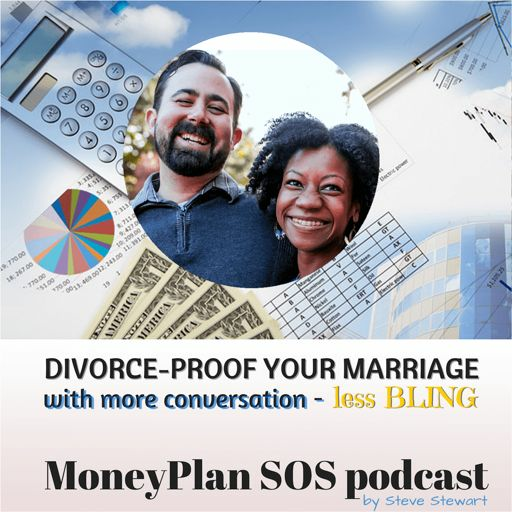 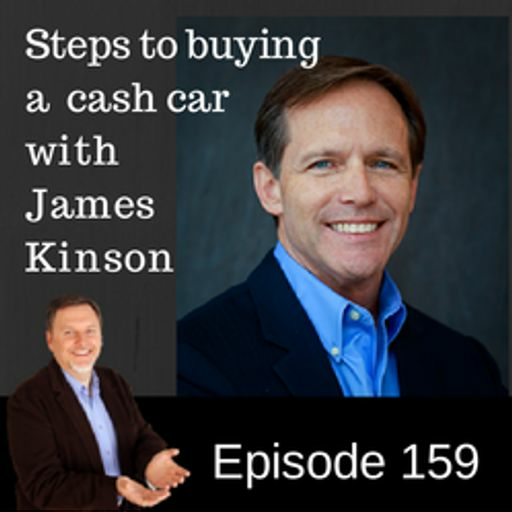 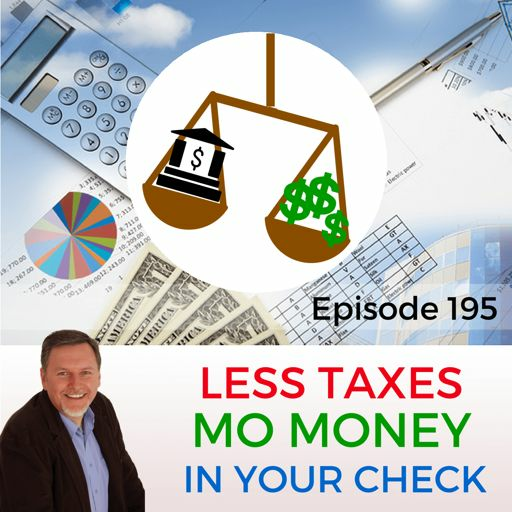 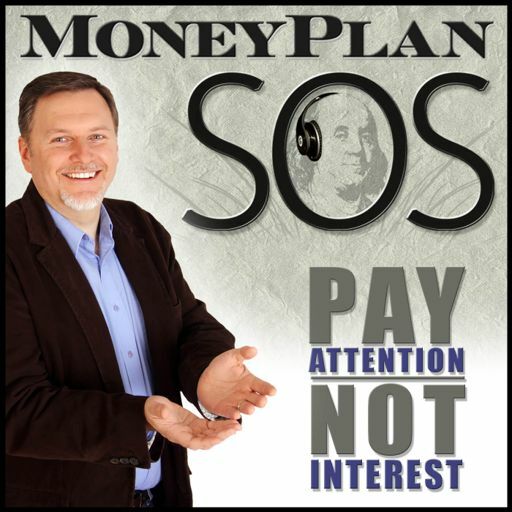 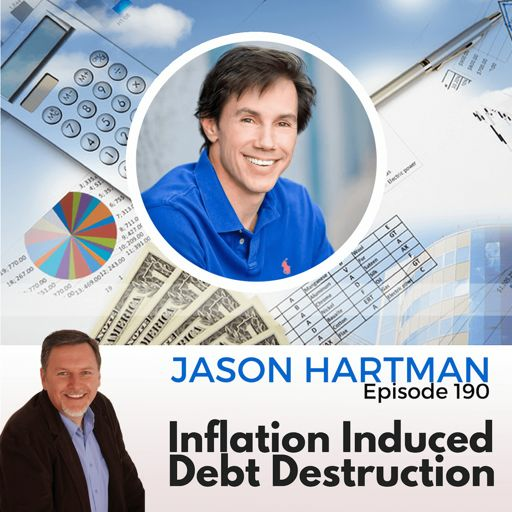 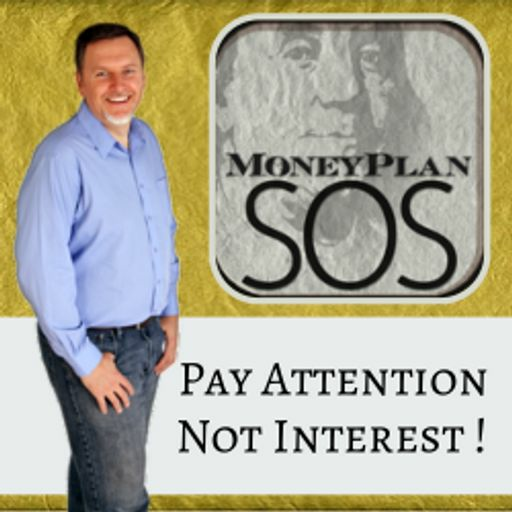 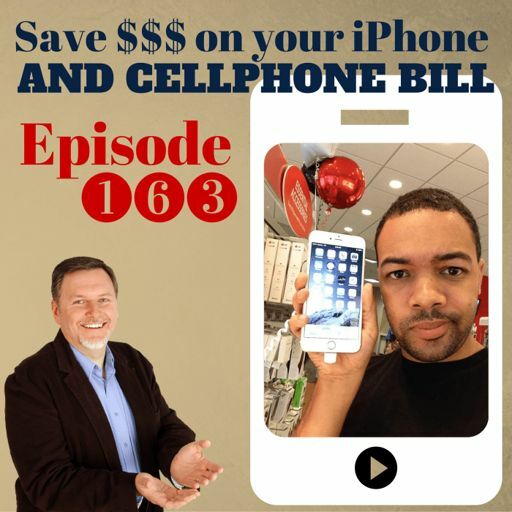 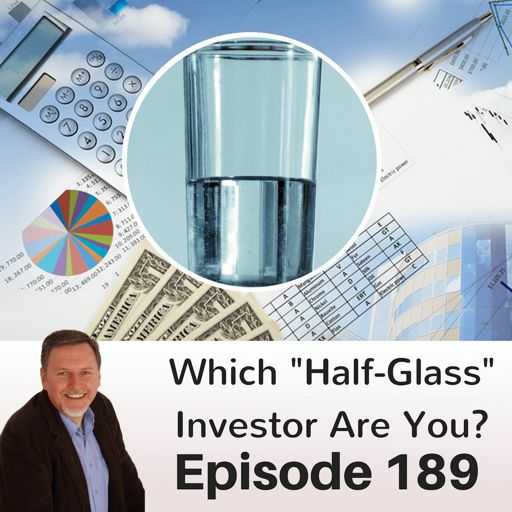 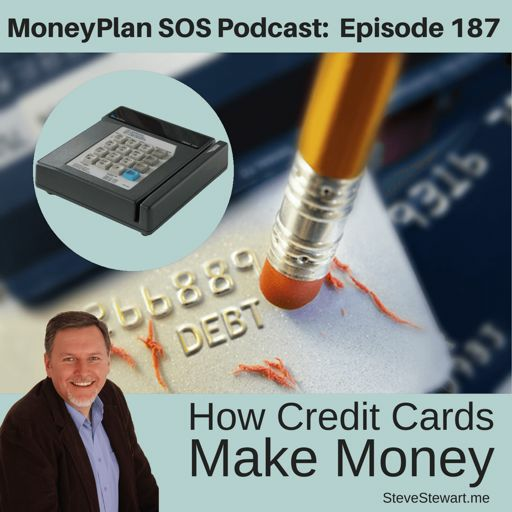 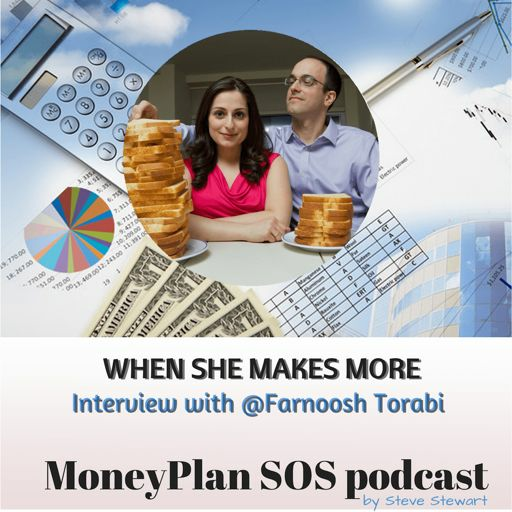 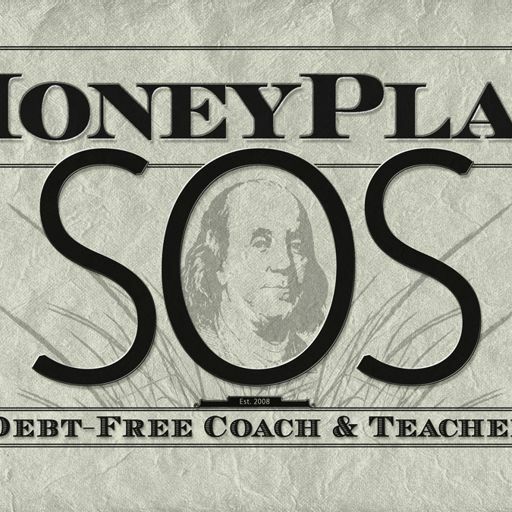 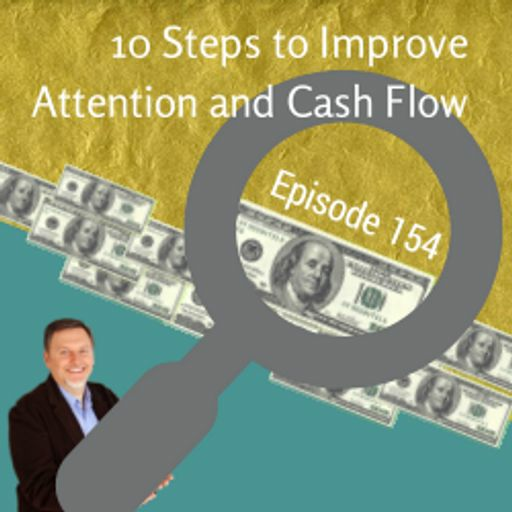 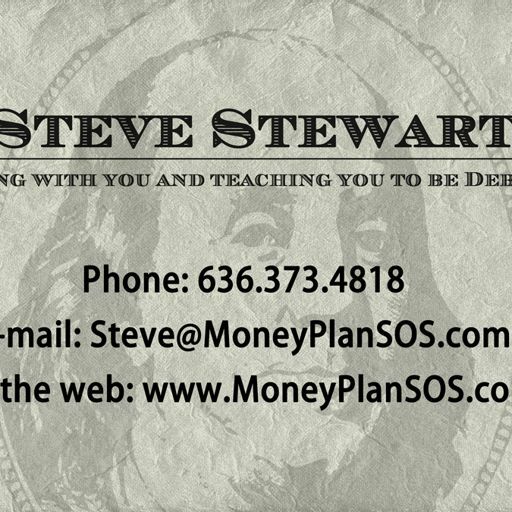 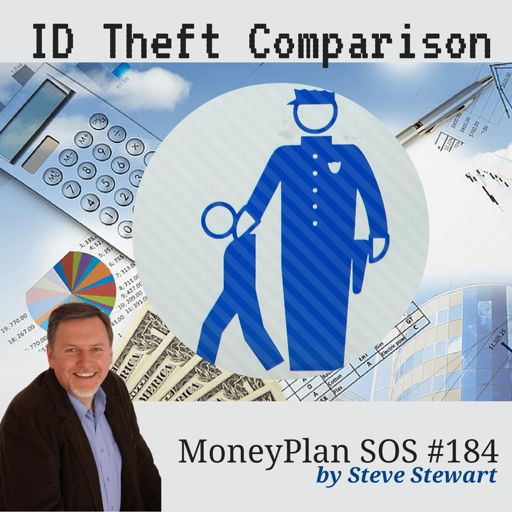 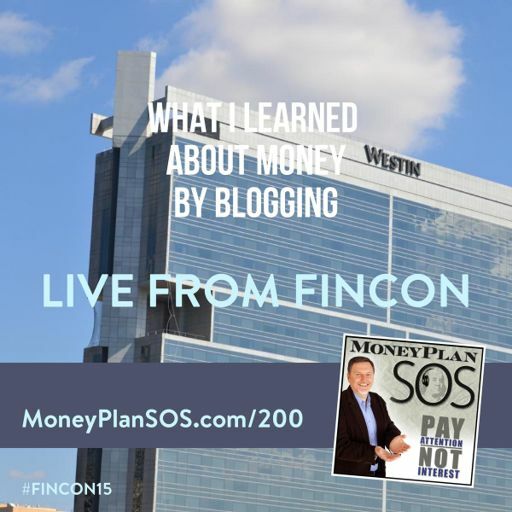 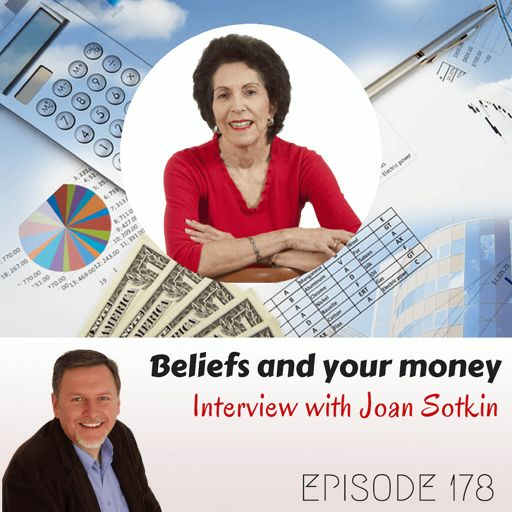 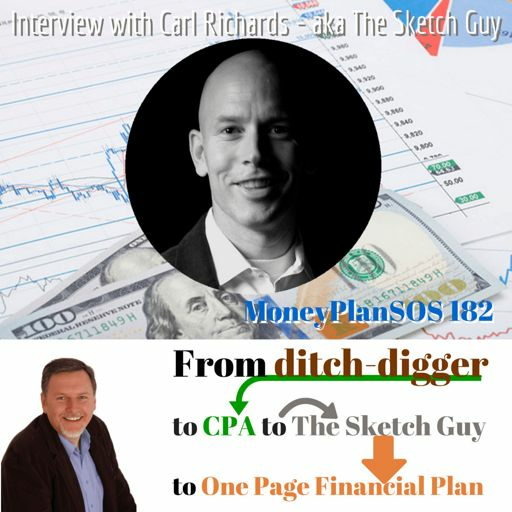 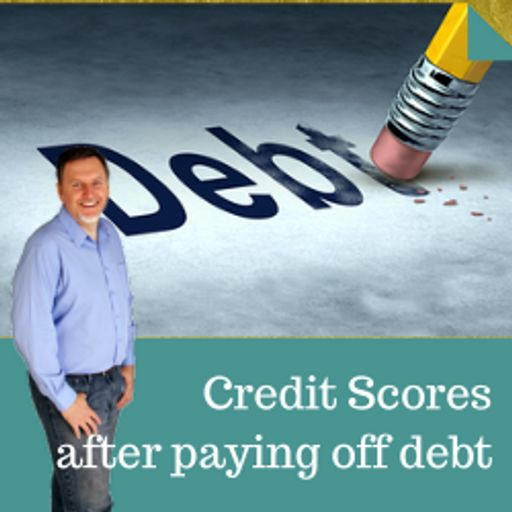 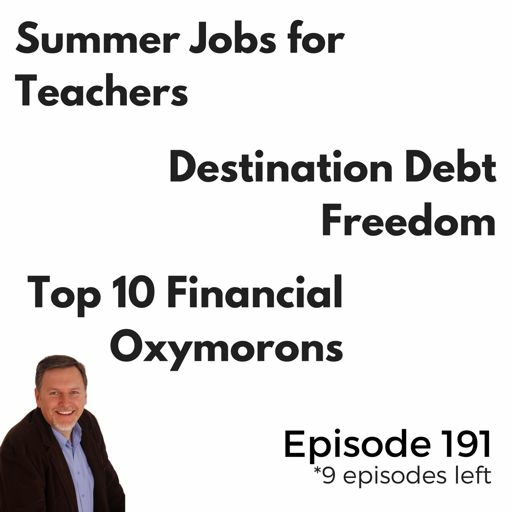 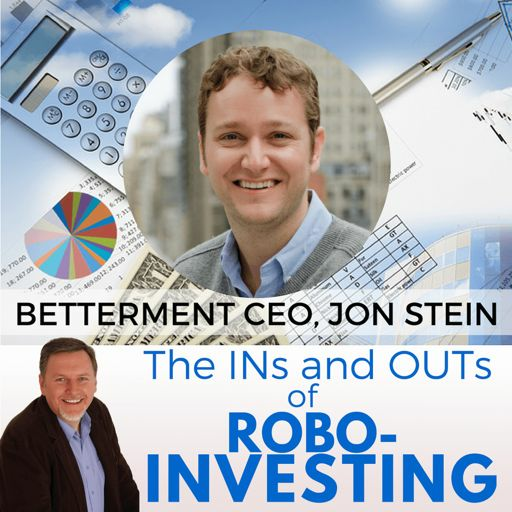 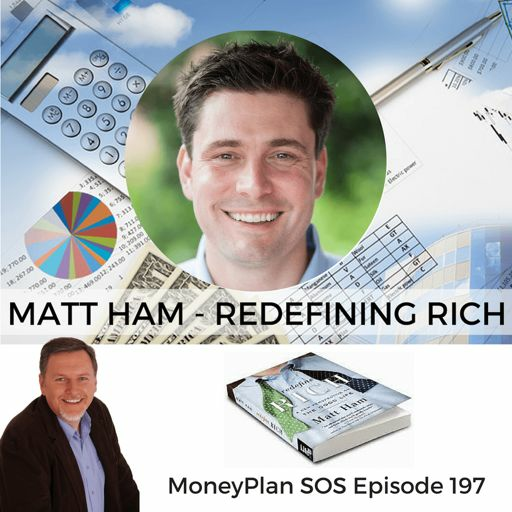 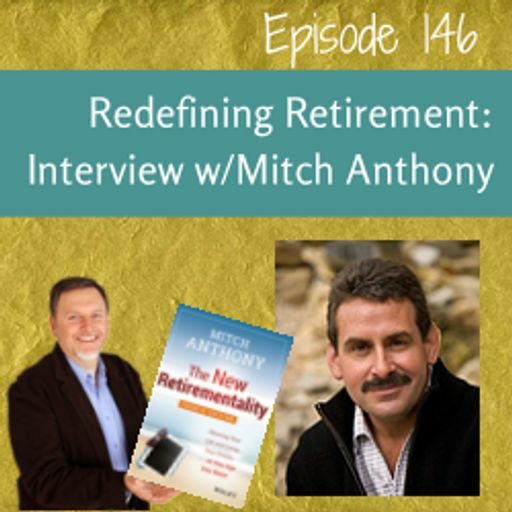 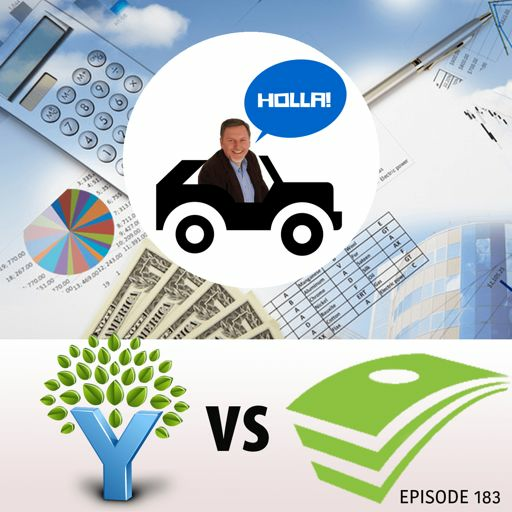 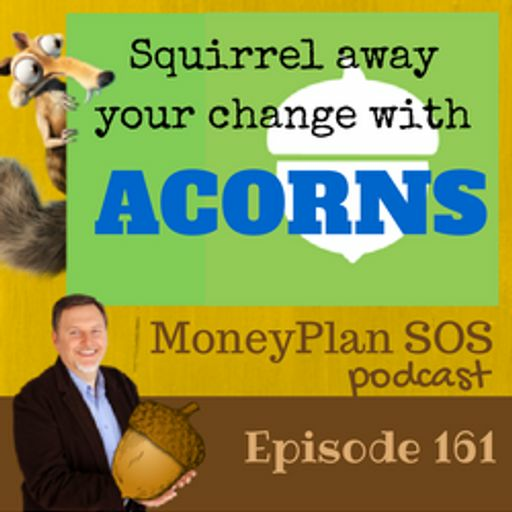 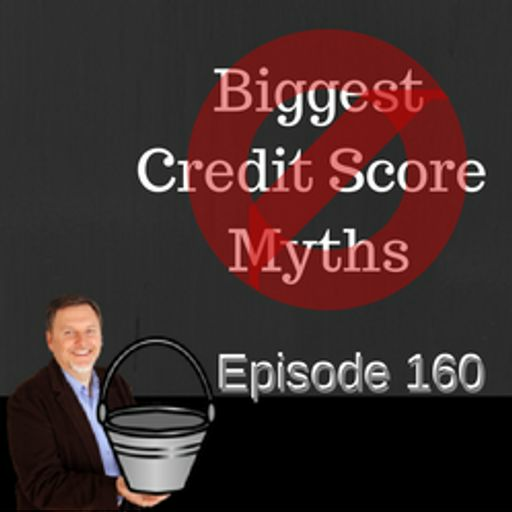 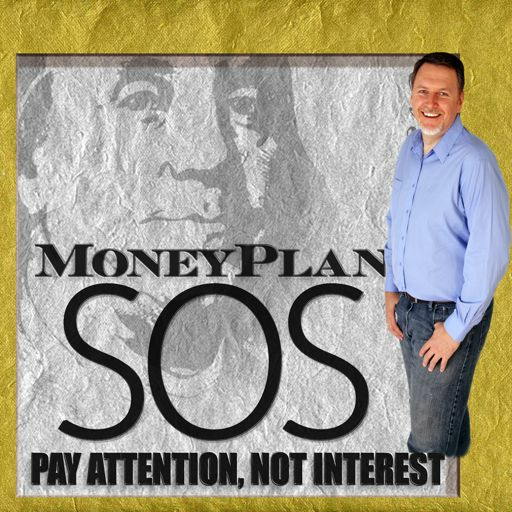 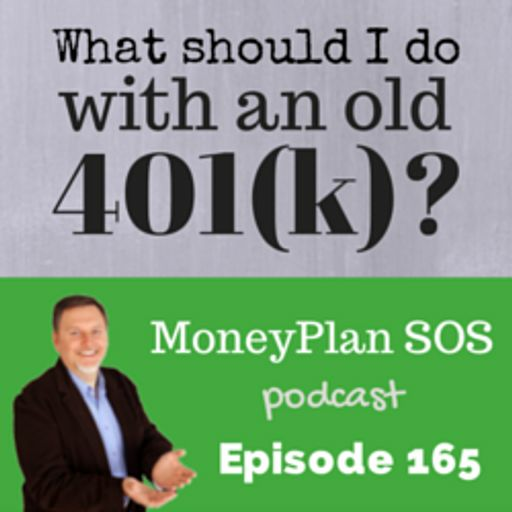 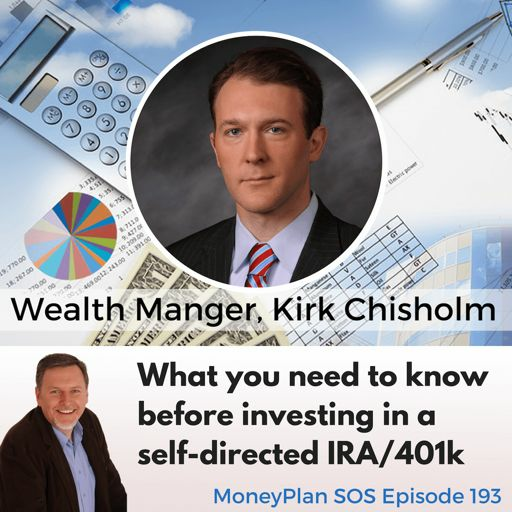 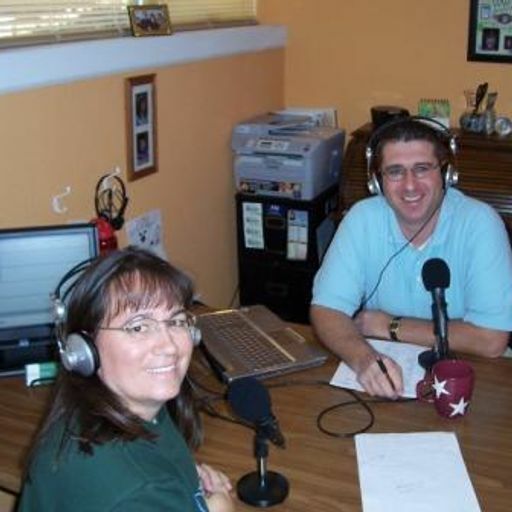 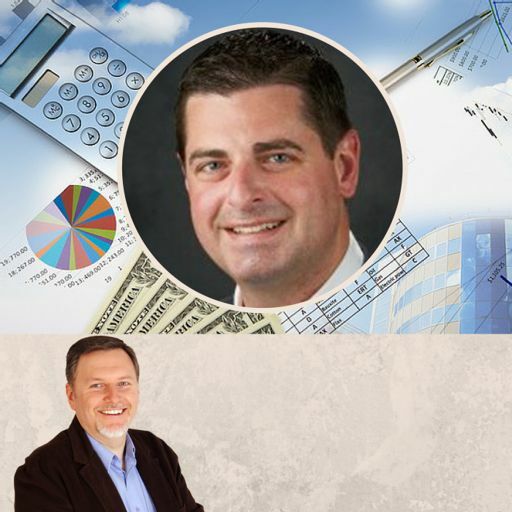 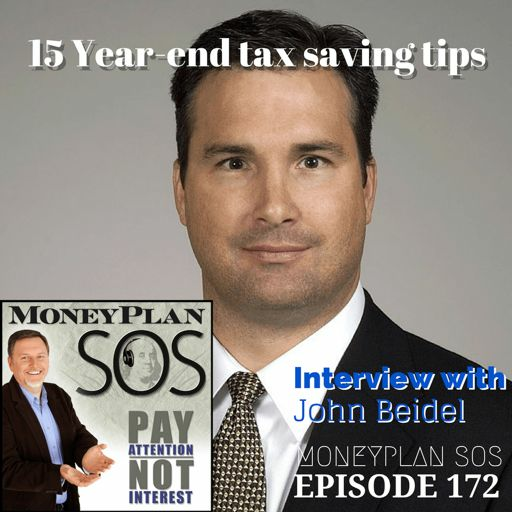 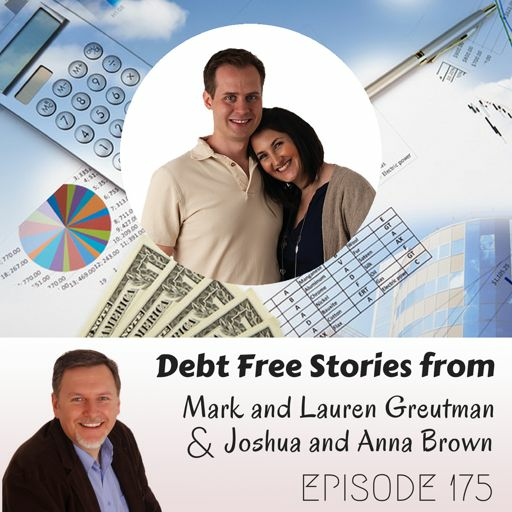 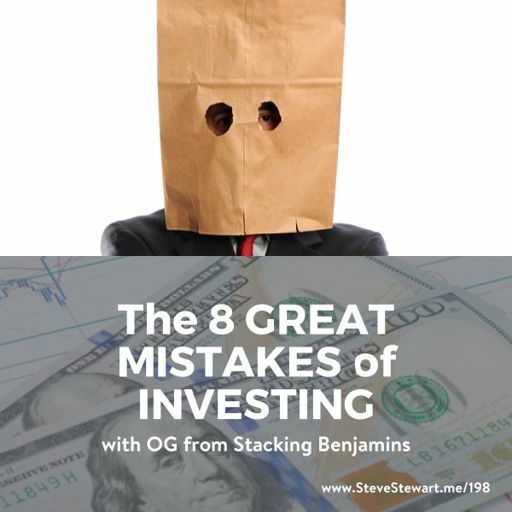 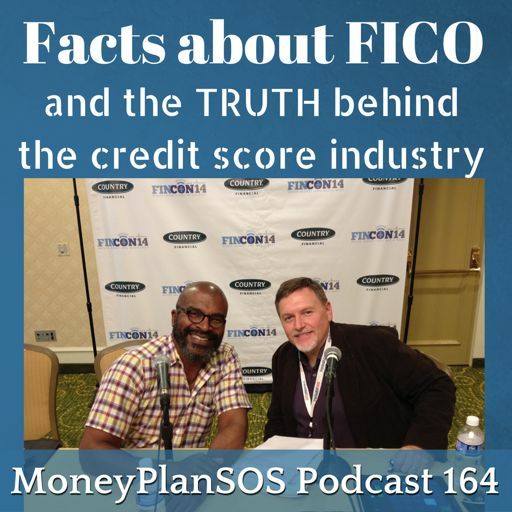 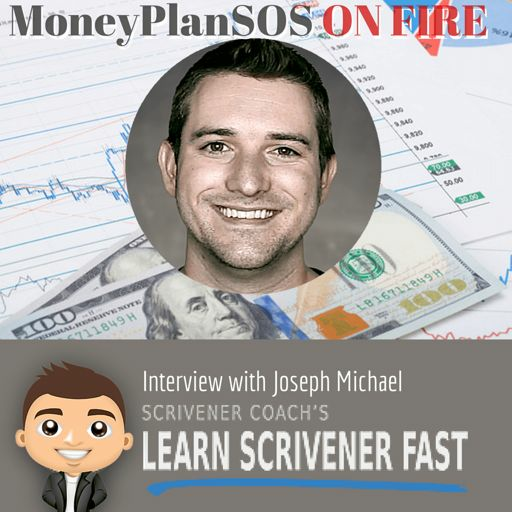 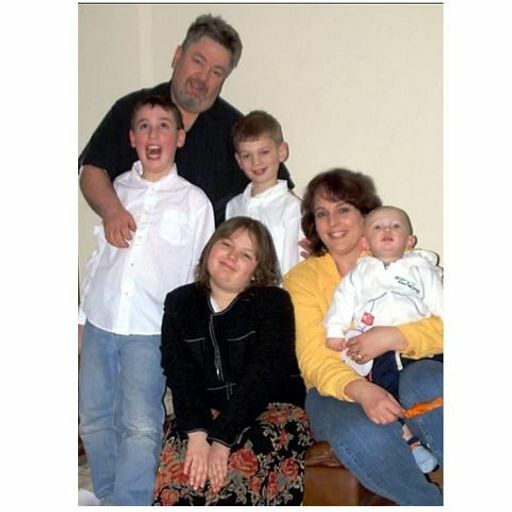 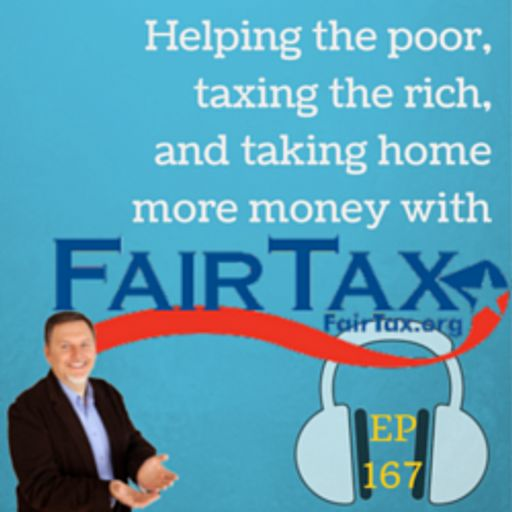 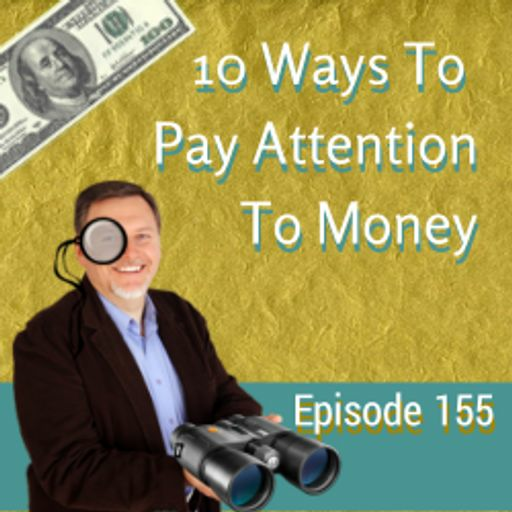 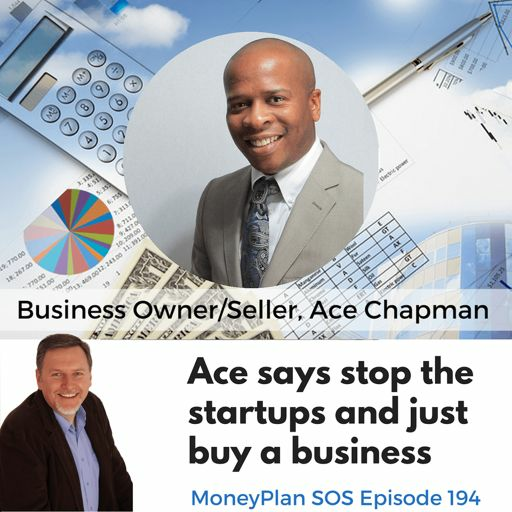 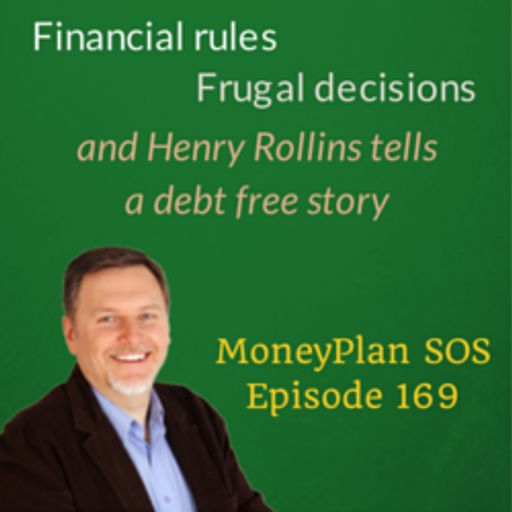 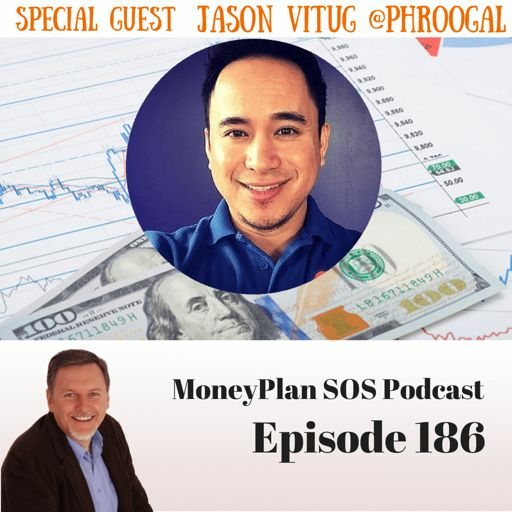 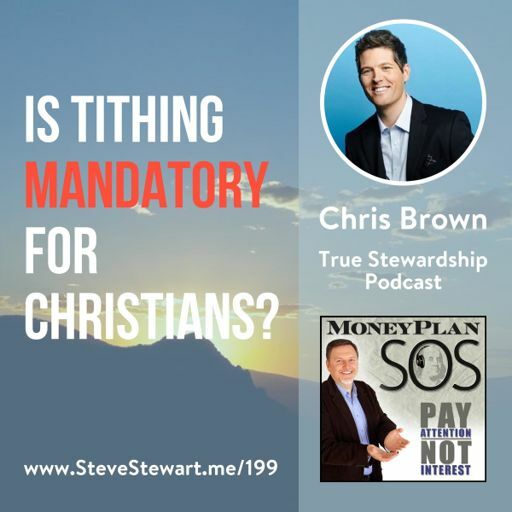 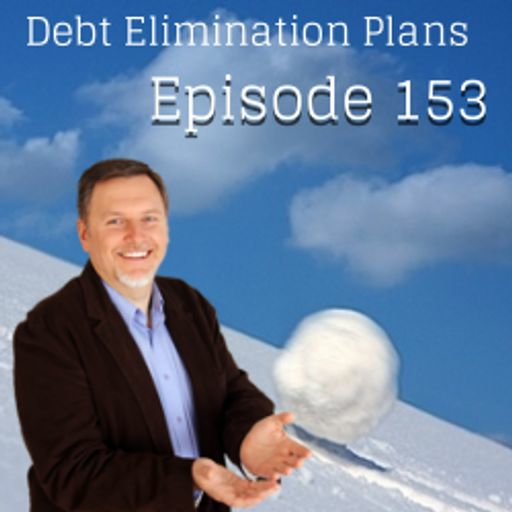 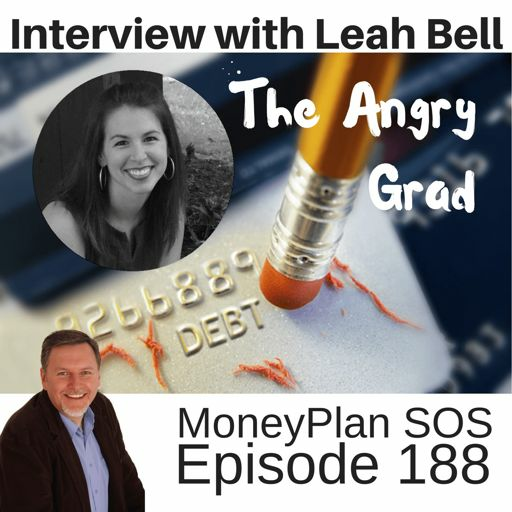 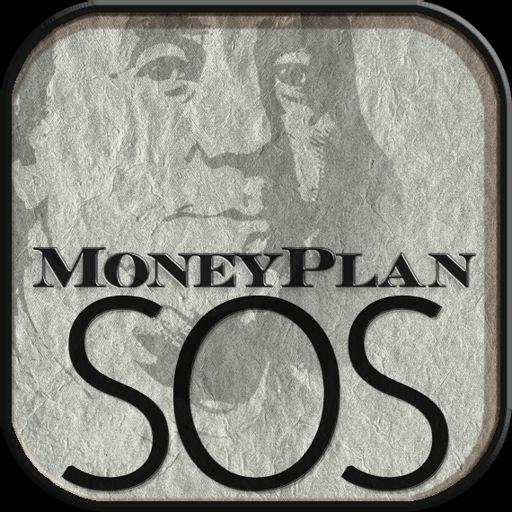 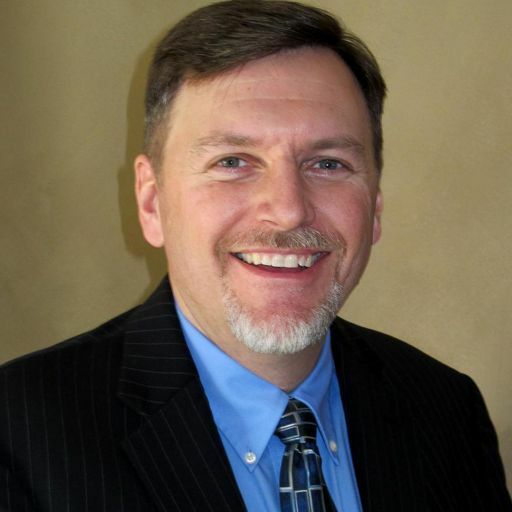 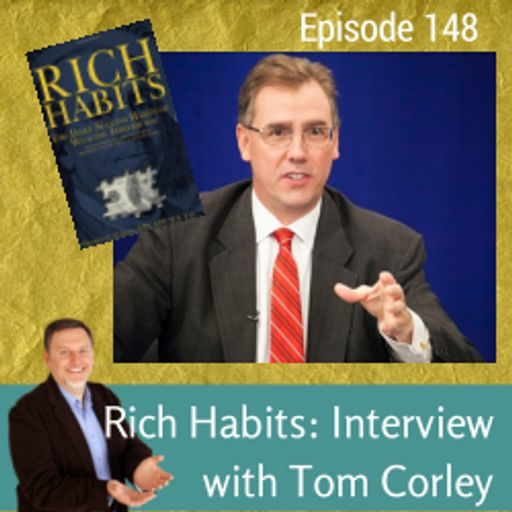 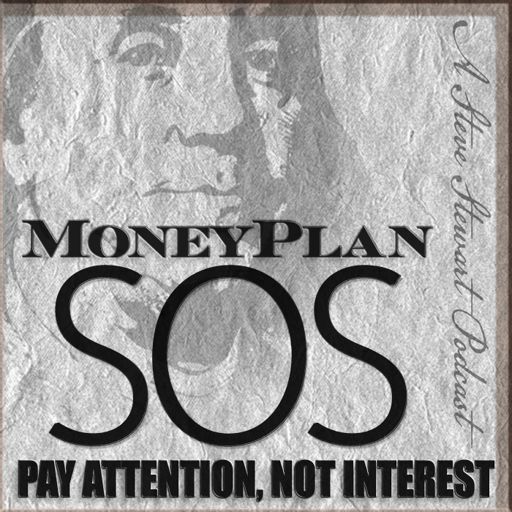 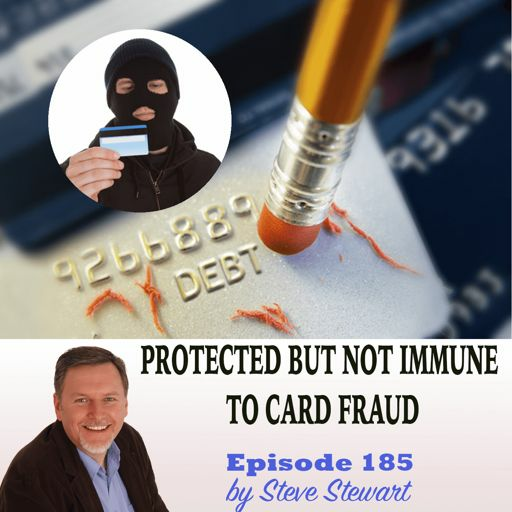 Owning a home free-and-clear means you don't pay rent or a monthly mortgage payment - you have no obligations on for the place [...] The post Baby Step 6: Pay off the house - MPSOS116 [podcast] appeared first on MoneyPlan SOS.